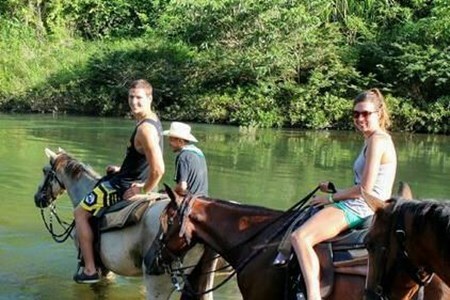 Journey to the ancient Maya ruins of Xunantunich on a horse for a closer experience with nature and appreciate the wonders of our rainforest, flora and fauna. This experience begins ... moreon the outskirts of Succotz village riding along the banks of the Mopan River, you'd be lucky enough to spot the Howler Monkeys jumping from limb to limb and witness their powerful howl. 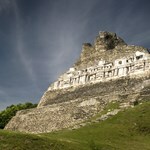 Then heading on to the Maya site of Xunantunich, one of the most popular sites in Belize; where you will learn of its importance in Maya history. At the top of the highest temple, you'll behold a spectacular view, miles of rainforest as well you will spot the border town of Benque Viejo (Belize) and neighboring Melchor de Mencos (Guatemala). Your adventure begins at the stable after a brief training session. Then it’s time to hit the trail – passing through a citrus orchid and then wondering into the mysterious greens ... moreof the Tropical Rain Forest. Allow yourself to be engulfed by nature! 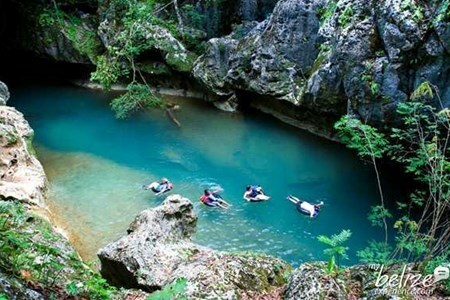 Take a plunge into the clear cool water of the Sittee River! Your path takes you close to the neighboring Cockscomb Wildlife Sanctuary and Jaguar Reserve. Your adventure starts with an 8 am pick up from your San Ignacio hotel. You will then have a short drive to the stables where your personal guide will enthrall you with the site's ... morehistory and fauna of the archeologically rich San Lorenzo area for approximately two hours. Once you leave the farm you then take an approximately 1-hour drive to the amazing Big Rock Falls. 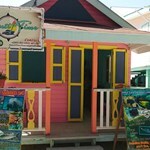 Once at the falls you will enjoy your home cooked lunch. Although the path to the falls will require some physical agility, the opportunity to witness and swim close to this spectacular 150-foot cascade is a must see. After a few hours frolicking in the water, you will be ready for your drive back to your San Ignacio hotel. Alternatively, you may opt to curtail your time at Big Rock Falls and enjoy the sedate Rio On Pools as well before driving to your hotel. This kid-friendly tour will take you through the delicious oranges groves and into the rainforest. This is a private, family-owned ranch with pleasant, well-trained horses that will ... morecarry you to the river for a refreshing swim. 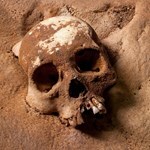 Lasting only about 4 hours, you can combine other experiences with this tour. 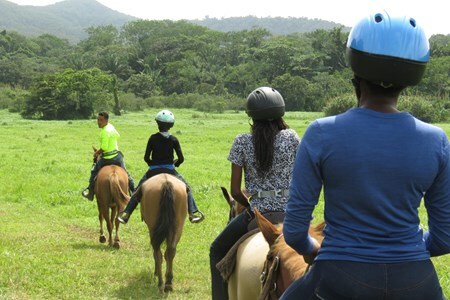 This tour is a leisurely horseback ride around an organic fruit and vegetable farm. 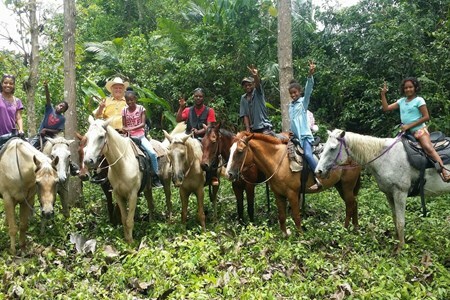 If you are looking to spend a shorter period of time horseback riding and want to see something ... moreother than Mayan ruins, come to learn about organic farming in Belize. 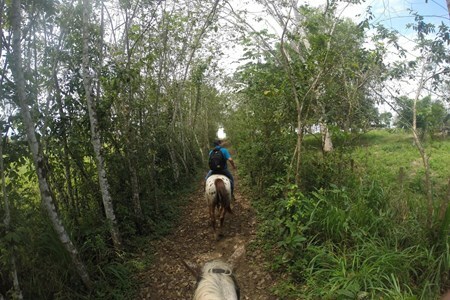 This short guided tour of the farm includes a slow-paced horseback ride through the property, with stops to view, discuss, and learn about the natural exotic fruits, vegetables, and medicinal plants that thrive in Belize, as well as see some local cattle. 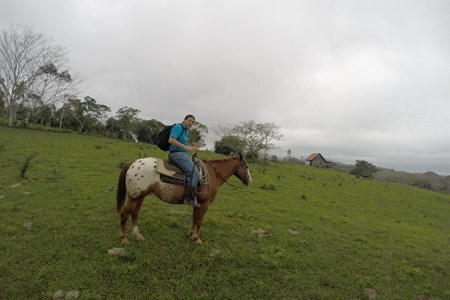 This tour also includes guiding your horse through the picturesque Mopan River and lunch. Join us on the scenic drive through Hummingbird Highway, just past Belmopan, the nation’s capital, for a fun-filled, magical day. We turn off the paved highway and drive a mile to ... morethe river bank where the adventure begins with a boat and a rope! Immediately, you will be engulfed in the serenity of nature and if you have sharp eyes, you will see monkeys and iguanas hanging out in the trees. After crossing the river, we will cool down with some natural juice and a light pastry before meeting our cowboy! 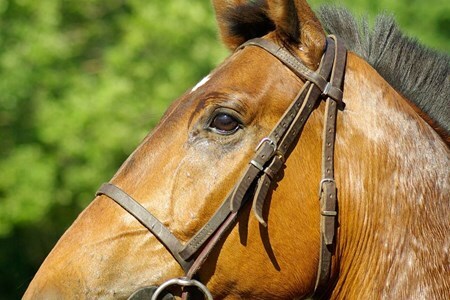 The two hour horseback riding adventure carries you across several terrains including jungle trails, teak plantation, farmland and along river banks. After your invigorating ride, we will pause for some lunch (please inform us if you have any dietary restrictions or allergies). We then continue with a nature trail walk, visit the jaguar and exotic birds and conclude the walking tour with the art gallery housing Carolyn Carr’s original paintings and many artifacts found on the grounds. 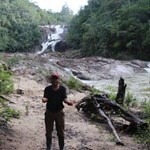 Before returning to the van, we go on a 30-minute boat ride up the river for our last enjoyment of the jungle bliss. Riding Instructors at the banana bank are said to be experts at matching Horses with riders. Whether you are a beginner, intermediate or expert rider, enjoy miles of trails under the ... moreJungle canopy at your own paste. 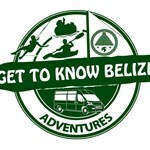 After an hour of riding, enjoy your well prepared Belizean lunch as you gear up for your zipline adventure! 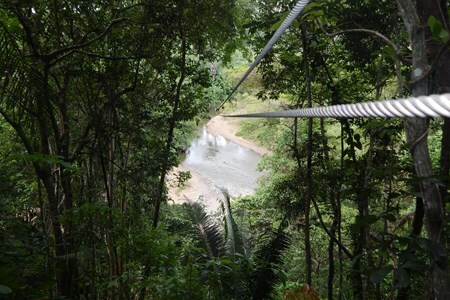 Make your way through the lush green forest to the platform where you will be safely strapped into a seating harness and fasten to the transverse lines. 6 Lines extending from 400ft to as long as 1,000ft through the rainforest and across open rivers will definitely leave your mind blown. 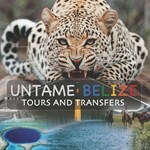 Customized tours into this, our third largest national park in Belize, can be arranged to fit your adventure preferences. 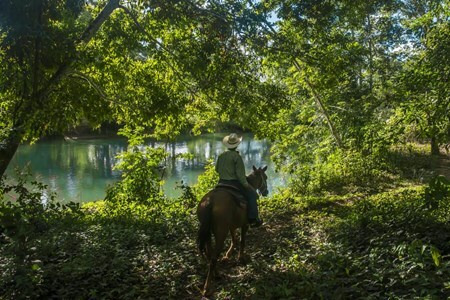 Hiking, horseback riding, or four-wheel drive entry are available ... morewithin the 16,000-acre high forested jungle park nestled in the beautiful Maya Mountains. 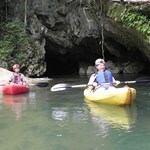 Only Minutes from San Ignacio you can enter into the Maya sacred offering caves, swim in waterfall waters of Sakt’aj, Surrounded by the famous wildlife and birds of Belize. 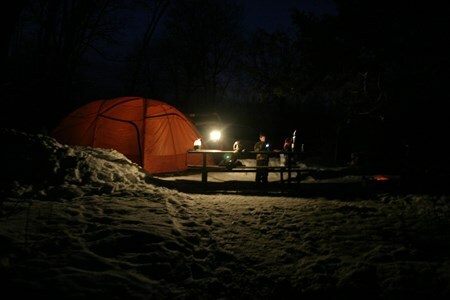 We are pleased to offer all-inclusive day trips or overnight camping. HALF DAY ORGANIC FARM HORSEBACK RIDING This tour is a leisurely horseback ride around an organic fruit and vegetable farm. 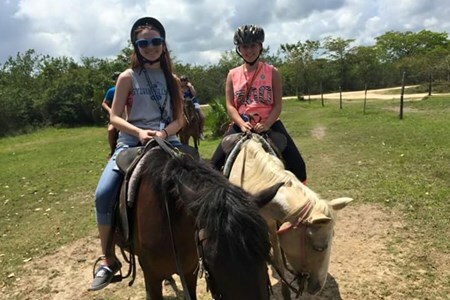 If you are looking to spend a shorter period of time horseback ... moreriding and want to see something other than Mayan ruins, come to learn about organic farming in Belize. This short guided tour of the farm includes a slow-paced horseback ride through the property, with stops to view, discuss, and learn about the natural exotic fruits, vegetables, and medicinal plants that thrive in Belize, as well as see some local cattle. 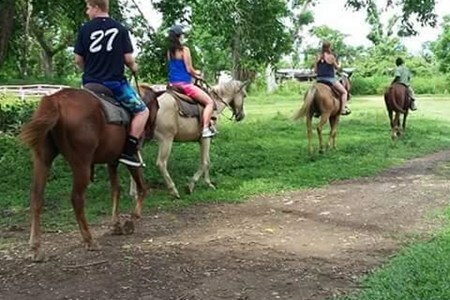 This tour also includes guiding your horse through the picturesque Mopan River and lunch. You can't ride? So what! You don't have to be an accomplished rider to enjoy your unique riding experience. Our horses have been well schooled and selected to make even the timidest ... moreof riders look and feel like a professional. This trail ride is specifically designed for beginner to intermediate riders—lower jungle trail with just the right amount of challenge! The riding adventure takes you through ever-changing scenery—from broken pine ridge covered in magnificent ferns to the rainforest and its magnificent cohune trees. Your trail will detour to the Sittee River where you can enjoy a cool swim or just walk along the river bank and skip stones. Then it’s time to remount and head back to our stables to give your mount a well-deserved rest. 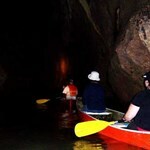 Looking for a day filled with a variety of adventures? 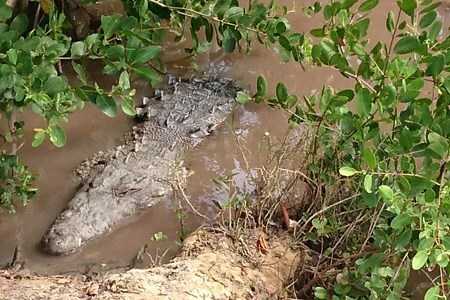 Come meet George, a 14-foot crocodile that was relocated to this ACES (American Crocodile Education Sanctuary), and has been ... morefeatured on “animal planet”. Take a horseback ride through the mangroves and forest trail to the sea coast. A short hike in the jungle and you will be interacting with the friendly black howler monkeys. The loudest animals on land! Then who doesn’t love shrimp! 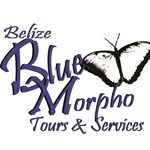 Tour the only organic shrimp farm in Belize and even get the chance to cast your net and catch your lunch. The shrimps caught by the guest are prepared in 4 different styles for their indulgence. Things to wear: bug spray, sun block, comfortable athletic clothes, and footwear. 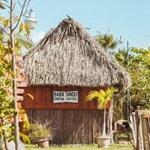 This village located at the center of a lagoon is one of the best places for bird watching in Belize, known as the Crooked Tree Wildlife Sanctuary. Home to the largest stork in the ... moreAmericas, the Jabiru stork, with a height of 5 feet and a wingspan of 8 feet! 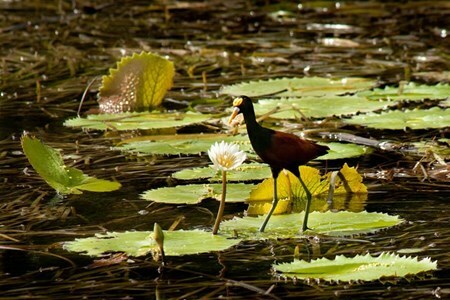 We see many birds, reptiles and other animals along the boat ride in the lagoon and surrounding waterways. 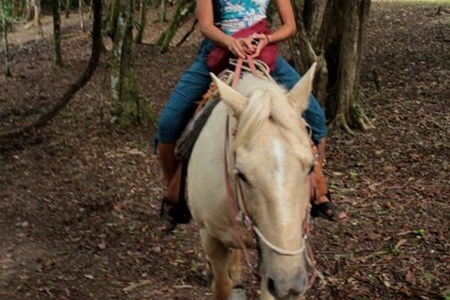 Next, saddle up for a horseback ride through the village spotting more wildlife like the native black howler monkeys. It will be one of the most peaceful and relaxing days of your life. comfortable walking shoes, comfortable athletic clothes, sun block.